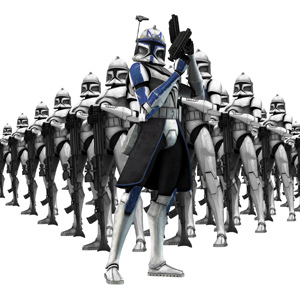 Captain Rex. . Wallpaper and background images in the звезда Wars: Clone Wars club tagged: Clone wars. Love this one of my favorite clone trooper from the Clone Wars series. Rex is the man! OMG, Rex, I love you too much!!! !